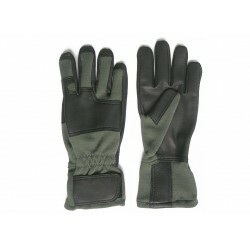 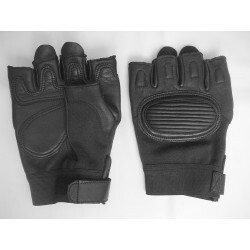 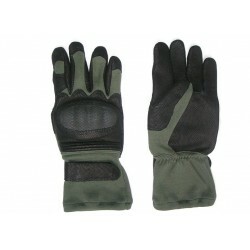 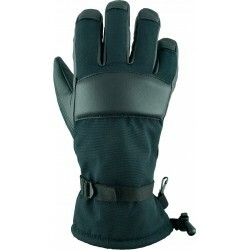 Tactical Protective five-finger gloves, leather and knitted symbol GLS-003. 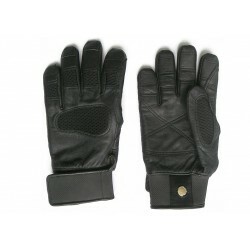 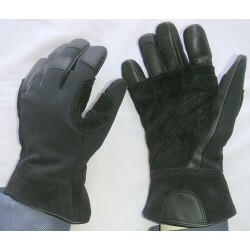 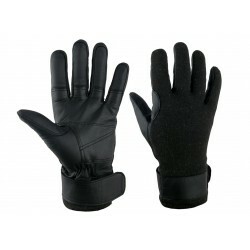 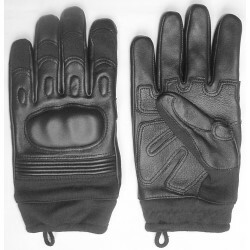 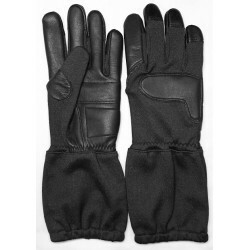 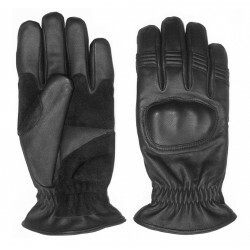 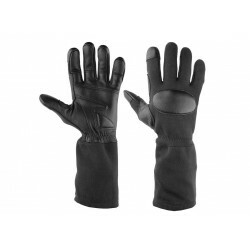 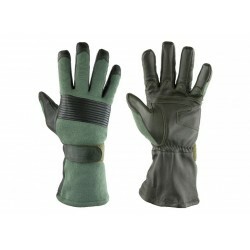 Gloves are made part of the grip of a very soft and flexible goatskin characterized by high tensile strength and tear. 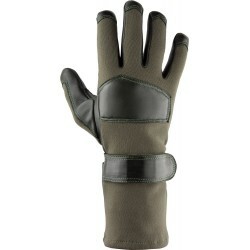 Grip portion further strengthened skin. 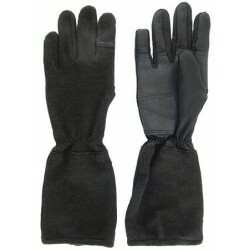 In the top part of the type used flame retardant NOMEX® knitted 100% Kevlar®, protects the hand from burns, characterized by high air permeability. 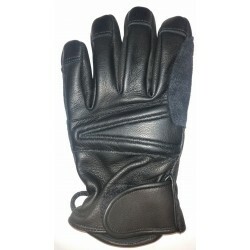 In addition wrist sewn drawstring waistband allows for a very good fit of the glove to the hand. 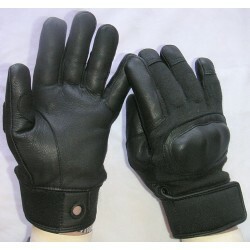 Finished leather welt cuff velcro fastening. 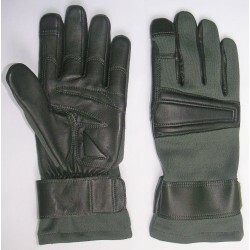 Gloves are designed for hand protection against mechanical risks, such as abrasions, cuts and punctures. 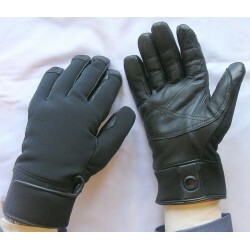 Protection confined to the palm hand. 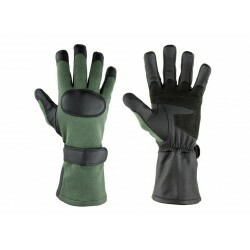 They are constructed in such a way as to adjust to those needs anatomical hand. 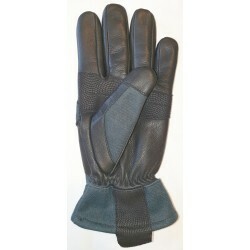 Have a very good grip, freedom of movement and feeling in his fingers. 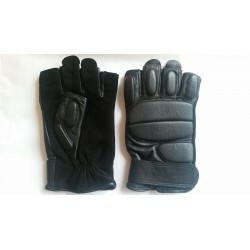 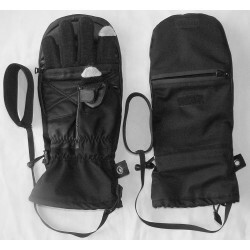 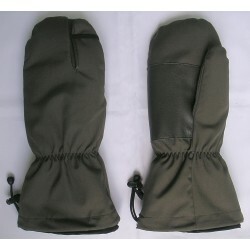 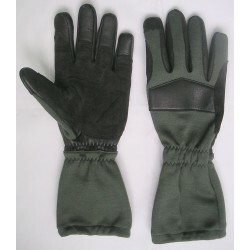 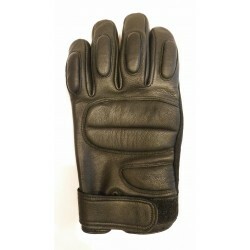 Gloves are manufactured in basic sizes 8, 9, 10. Protective gloves, five finger, leather and knitted symbol GLS-003 are designed to protect hands against mechanical risks, such as abrasions, cuts and punctures. 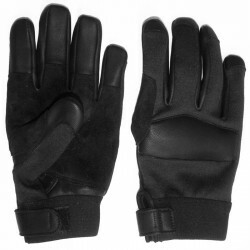 The above-mentioned performance levels refer to the grip portion. Gloves meet the requirements of BS EN 388: 2006, carry the CE mark and certificate issued by the Polish certification body.